KAOH 7.5 DB Cooper Exhibit Field Trip! In which Resident Historian Doug Kenck-Crispin gets a guided tour of the Washington State History Museum’s new Cooper exhibit. All of our DB Cooper events for 2013 can be found here. Check out our TWO original DB Cooper podcasts HERE and HERE. 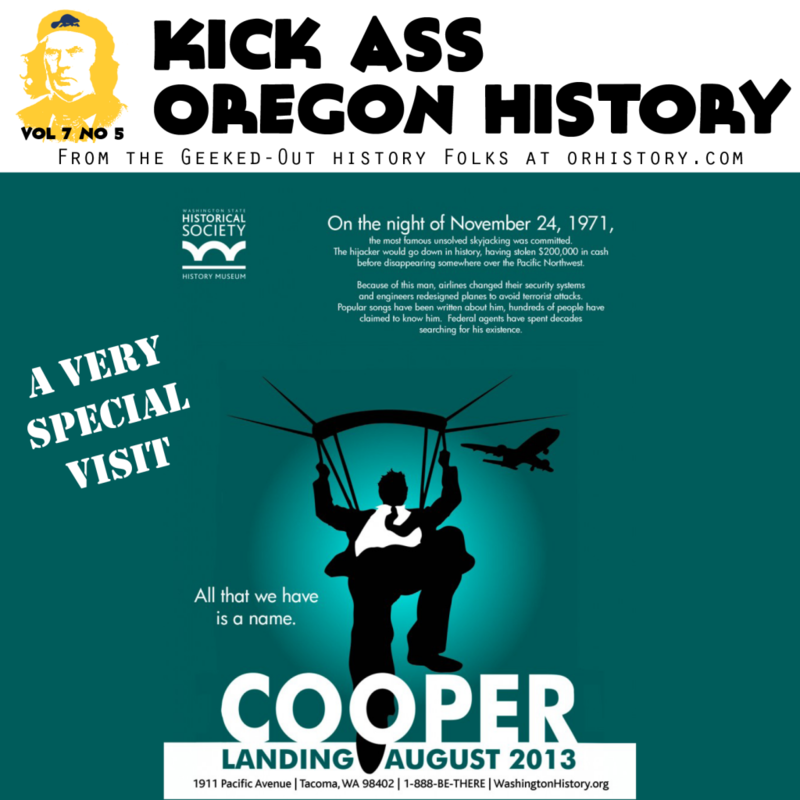 And in 2012, we reviewed the latest news on our Annual DB Cooper podcast. A written review of the exhibit can be found here. Complete with Melissa The Intern jumping from the aft stair! 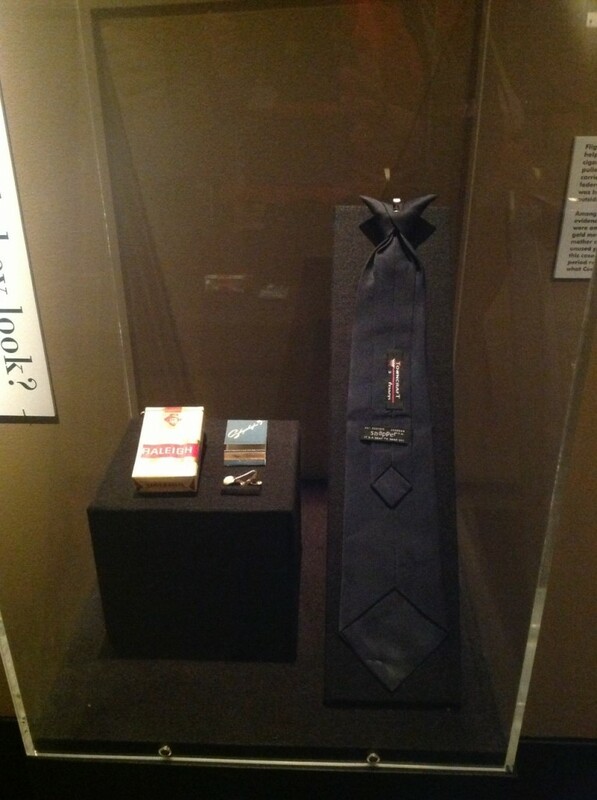 Here is the clip-on tie display discussed in the episode.